If you’re looking for the best hookah pens, look no further than these five. 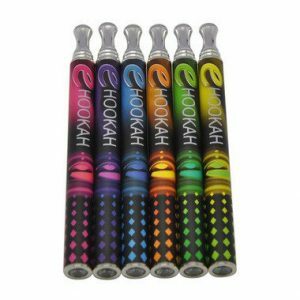 Hookah pens – or shisha pens, if you prefer – offer all the convenience of vaping along with a touch of the exotic flair of visiting a hookah bar – except with no hookah bar required. Read on to learn the best features of these popular e-smoking instruments. 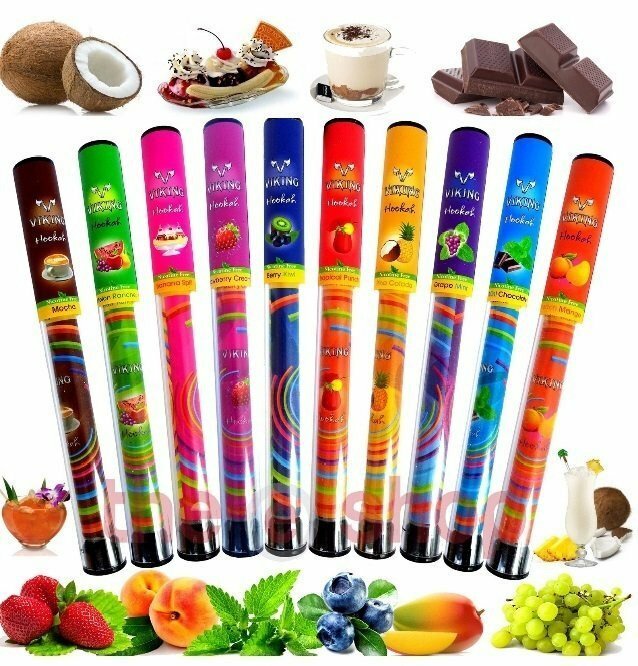 Remember to read the ingredients carefully, since some of these e-hookahs come loaded with e-juice that contains nicotine and others contain no nicotine. 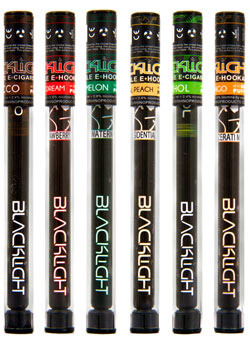 These pre-charged, pre-filled hookah-style vape pens are disposable and come in nine different flavors. With a battery capacity of 380mAh, they feature diamond LED light-up tips. Everything you need for a tasty and enjoyable smoke is included, with no need to buy additional juice separately or any other accessories. Talk about convenience. 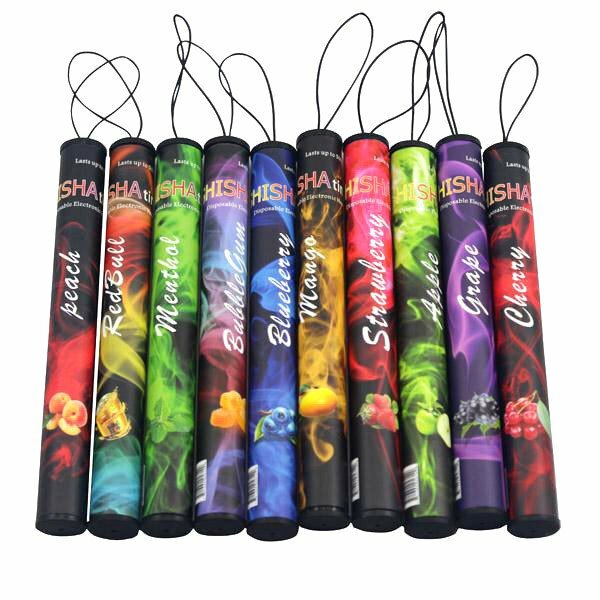 These hookah pens come in color choices of pink, purple, blue, yellow, orange, and green, so you can get one to go with each of your outfits for almost a full week. The voltage is 3.7V and each hookah pen weighs 38 grams. The LED colors are white, green, red, and yellow. And with no nicotine, these are a great choice for anyone who’s trying to wean themselves off of cigarettes; this way you get the flavor and the feel of a good smoke without the buzz. You really can’t get much more convenient than this, a simple, small, portable hookah pen you use once, then dispose of. This is the kit for those who prefer something reusable. Available in black, blue, green, or red, these starter kits contain everything you need to get started with a personal hookah that works like a cross between a traditional hookah and a vape pen, complete with satisfying bubbling sound. (The sound is optional – if you don’t like the bubbling sound, you can switch it off.) The VaporFi Boom Vapor Hookah produces decent vapor, too. 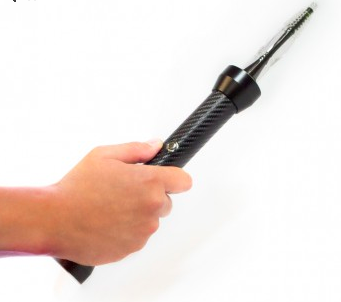 About 14.3 inches long, this hookah pen has a single button and is easy to use. The vape juice tanks can be changed simply by unscrewing the bottom of the device, which is about the size of a small flashlight. After removing the rubber stoppers, users remove the tanks, fill them, screw them back into place, replace the rubber stoppers, then screw the bottom piece back on. Because the e-juice tanks are independent, you can either fill them both with the same flavor of e-juice or mix and match to create your own unique flavor combinations. With these convenient e-hookah pens, you get great flavor and, yes, pretty decent clouds too. This is the option for you if you want the convenience of a disposable AND the nicotine buzz. We happen to know for a historical fact that these were the same disposable e-hookah pens used by the real Vikings when they set out to see to rob and pillage. Okay, that part’s not true, but they do offer about 800 puffs apiece and come fully charged with e-juice, so there’s no need to buy any other supplies with them. They also come in ten flavors, have light-up tips, and contain no nicotine. Flavor choices include Banana Split, Grape Mint (yep, Grape Mint), Mint Chocolate, Piña Colada, and Strawberry Cream. For our money, these five e-hookah pens are the best shisha pens on the market. Whether you’ve been to a hookah bar and can’t get enough of the flavor and the experience or you simply want to shake up your vaping routine, try any of these hookah pens. It comes fully charged with approximately 600 puffs of e-liquid. 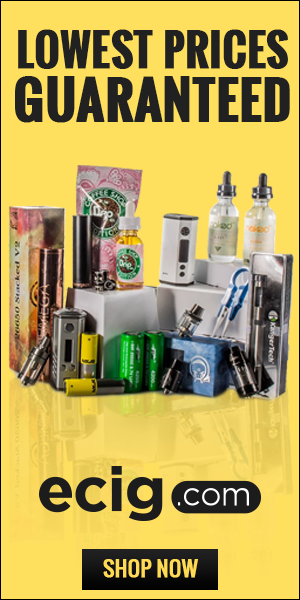 Hookah Pen Central was founded in an effort to bring you the latest and greatest hookah pens, shisha pens and electronic hookahs on the market. Our products include hookah pens, shisha pens, e-hookahs, electronic hookahs, disposable hookahs, and we will begin carrying electronic cigarettes shortly.